There are many superpowers I would love to have. Flying being one, how incredible would it be to have a little fly away to a sunny beach or up some mountains to watch the sunset. 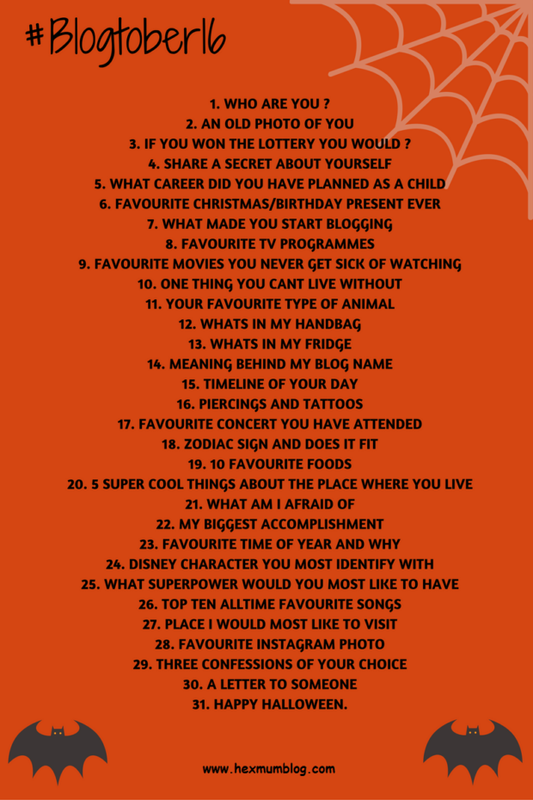 When I saw this question I thought invisibility straight away, the ability to disappear and have a little peace. I would also love to watch Lucas when he doesn’t know I’m there, I leave him at nursery or the childminders and he’s crying. I know perfectly well that as soon as I’m out of sight he will stop but I would love to see that, I would love to watch him playing and interacting with other children and adults when he doesn’t know I’m around. 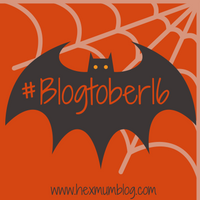 1 Comment on Blogtober #25 – What Superpower Would I Like? I didn’t think of invisibility but you are right – I could have a little look in on my boys at preschool and my daughter at school.